Bank of England cuts growth forecast amid Brexit worries – Royal Times of Nigeria. The Bank of England has cut its UK growth forecast and warned a lack of Brexit clarity is hitting the economy. 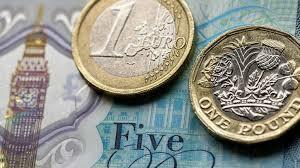 The Bank said uncertainty over the UK’s departure from the EU had “intensified considerably” over the past month. 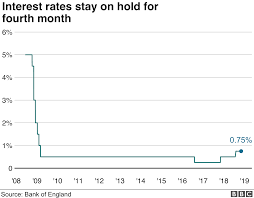 Against a backdrop of weaker global growth, the Monetary Policy Committee voted unanimously to keep interest rates at zero-point-seven-five percent. It said the economy is likely to grow by zero-point-two percent in the final quarter of 2018, down from an earlier forecast of zero-point-three percent. That follows growth of zero-point-six percent in the previous quarter. The Bank expects slower economic growth to continue into 2019.